So I made my own, and it’s awesome. I drew the lines with a one-pixel brush so the lines are tack-sharp at 100% scale. It also tiles seamlessly. 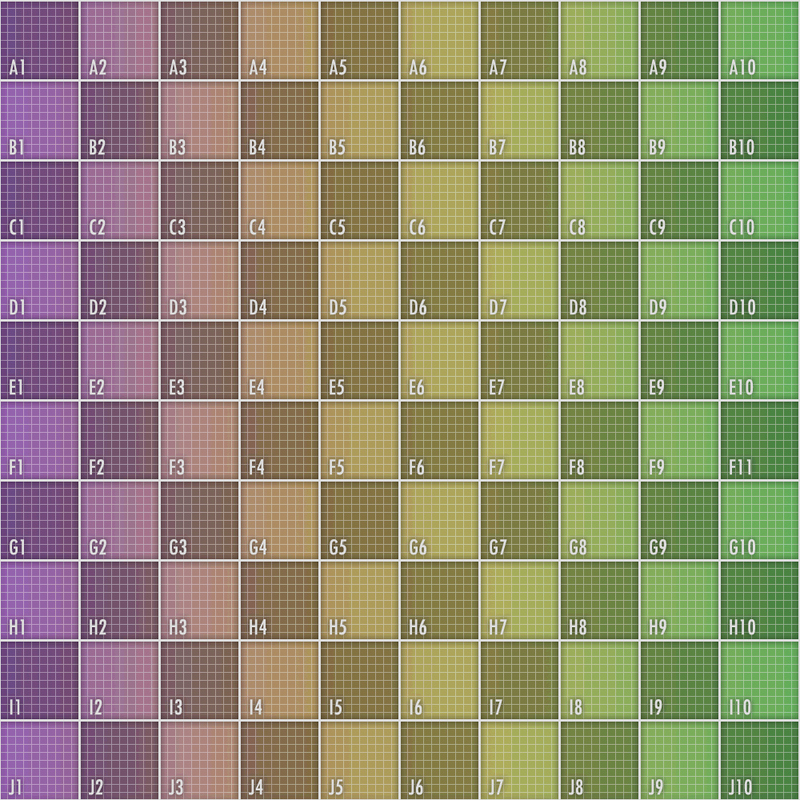 Feel free to use it on commercial or personal projects for the UV mapping process. If you want to use it as a final texture to appear in your final renderings—I don’t know why you would—but if you do, that’s okay too. Just credit me somewhere.